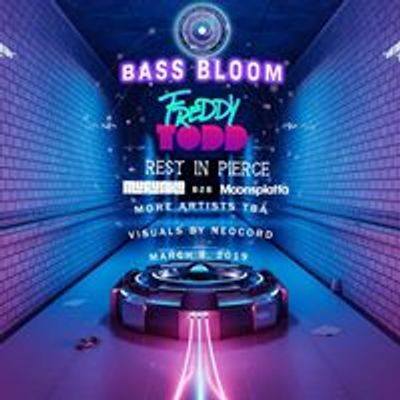 The Good Music Collectiv is proud to announce: Bass Bloom #2. 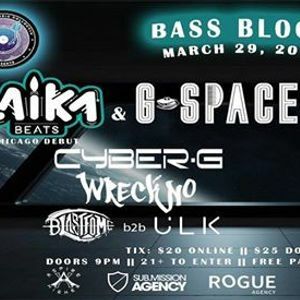 We are curating a number of events in Chicago throughout Spring 2019 that will showcase a variety of talent across electronic music. 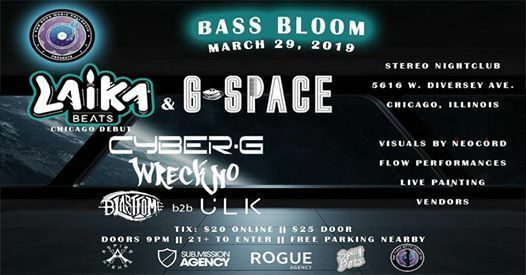 March 29 will be the second event of our series!